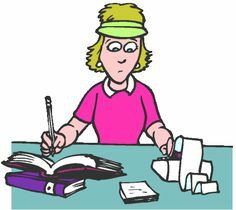 Many times people start a new At Home Business but they do not realize the responsibilty regarding bookkeeping. Not only for tax purposes but for you as the owner of the business to see what you are investing and earning. I recently did a Press Release on this simple but helpful tool to help with your business, you can read it below. In this Press Release I am going to share some great information so you can learn and understand bookkeeping for you small business. Here are a few bookkeeping tips to help keep you business organized in case you get an audit. Get a file box just for your business documents with folders seperating expenses for each month. Yes, you read right......just because you have a home based business, that does not mean that one of Uncle Sams assistants will not be knocking on your door wanting to see your books. 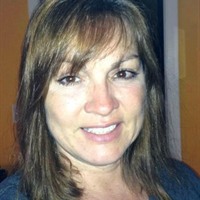 Many time people think if they sell on auction sites and other places on the web that the IRS is unaware, THINK AGAIN! 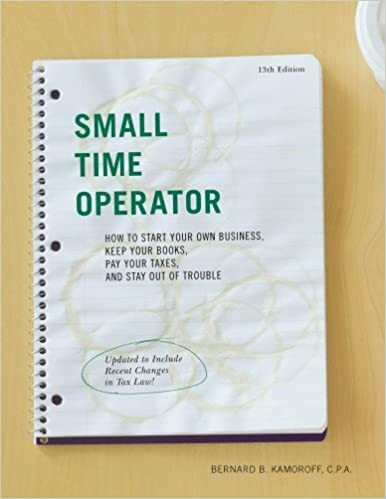 The book below is a great investment for the small business owner. 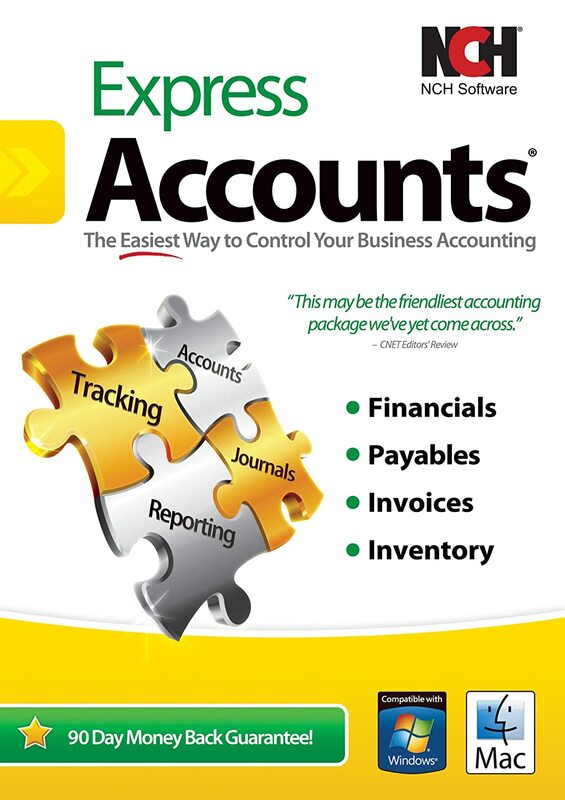 If you are not one to keep and write books, (although it is highly recommened to have a bookkeeping system in place along with an online program) you can purchase online bookkeeping software. There are several to choose from so be sure to research what you think may be suited for you and you business. 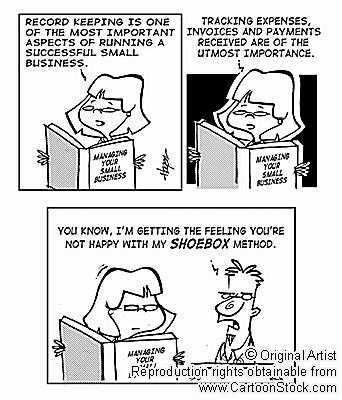 YOU NEED TO HAVE A BOOKKEEPING PROGRAM IN PLACE!